This Stand-Up variant of Harken's 29mm, low-friction Carbo AirBloc® is a uniquely lightweight, sturdy and reliable choice of boat block for any serious racer. 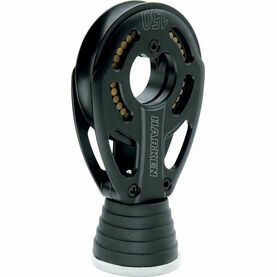 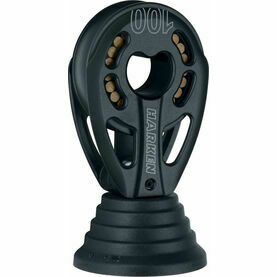 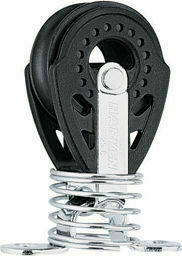 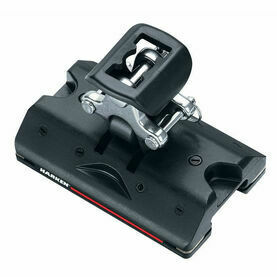 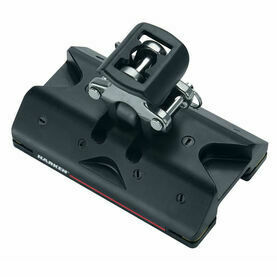 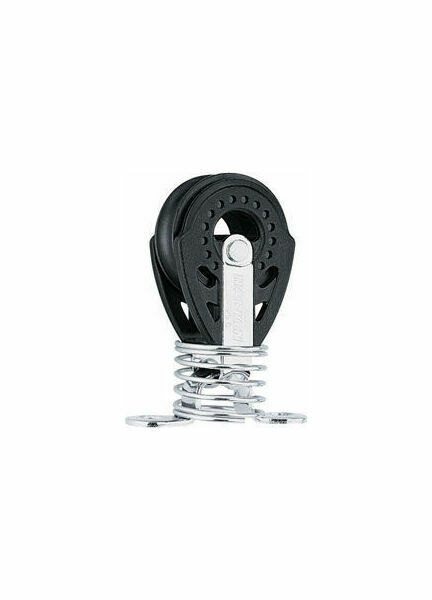 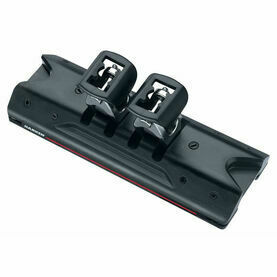 Designed to accompany the popular Harken Black Magic line, these compact blocks feature very high working loads, and allow for easy trimming. 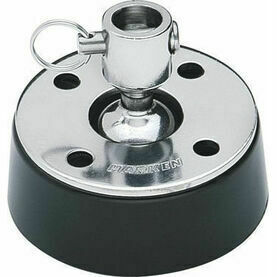 The use of nylon resin sideplates in lieu of stainless steel straps cut down on weight considerably, whilst the densely packed glass fibres reinforce resin for strength when in use.